Before the craziness of the 2015-2016 cyclocross season started, we made a trip this past May to Pittsburgh, Pa., for one of the coolest criterium races out there. 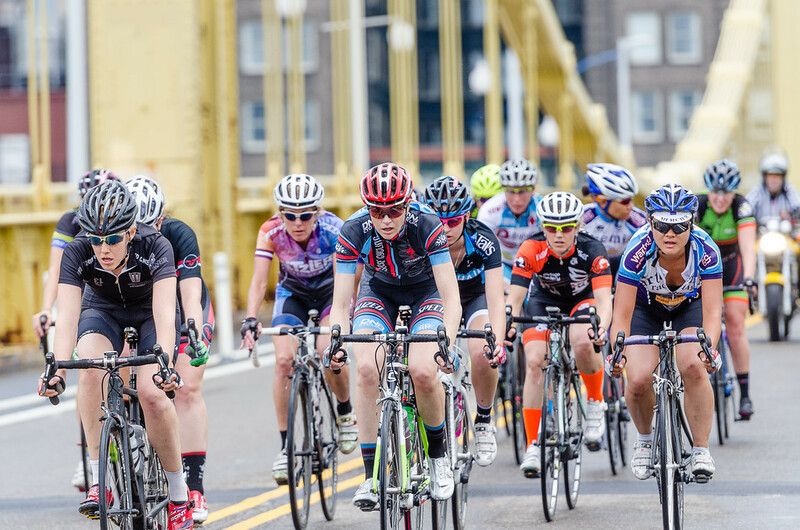 The Steel City Showdown takes over two downtown Pittsburgh bridges for a day of racing on one of the most scenic crit courses you will find. Race organizer, ABRA Racing and JR Petsko (who also brings you Hilly Billy Roubaix), had me out to do some video work. Now that the cyclocross season is starting to slow down I finally had an opportunity to put together a promo for this year’s upcoming race, which takes place May 8. Go to steelcityshowdown.com for the details. 2015 Steel City Showdown from In The Crosshairs on Vimeo.